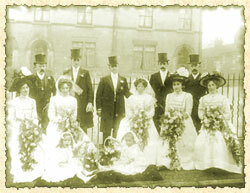 Are you a Bride-to-Be, Bridesmaid, or Relative assisting in the preparations? 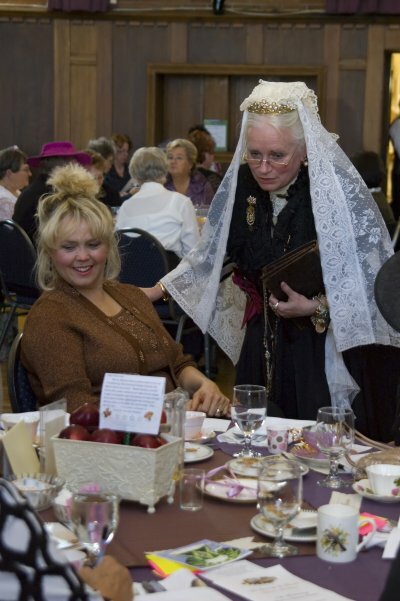 You might like to consider having your Bridal Trousseau Tea with Tea Grannys & Friends. Celebrate the unique customs & traditions of yesteryear. If you are looking for a unique way to celebrate for a group of maximum of 14, we promise to have a delightful and informative afternoon. The guest of honour will receive a token gift upon her departure. Contact Lady Kimberly to learn more.